The National Mullet Club (&apos;NMC&apos;) was founded in 1975 with the aims of promoting interest and efficiency in the sporting capture of the three species of mullet found in British waters, and the conservation of these fish. Since its inception, the NMC has adopted an enlightened attitude to conservation by encouraging all members to return mullet alive and accepting catch reports on the basis of trust. Commercial sale of mullet is incompatible with genuine recreational sea angling and most definitely with membership of the NMC. Our aims are simple; to promote grey mullet as a recreational species and to promote fishery management for grey mullet to develop a sustainable, growing stock securing a positive future for all stakeholders, recreational and commercial. We at the NMC believe these are special fish. As a recreational species they are enigmatic, a challenge worthy of any angler&apos;s attention and fully deserving their reputation as the &apos;British bonefish&apos;. Mullet take over ten years to mature, live over twenty-five years, and migrate hundreds even thousands of miles returning to their previous haunts year after year. Their lifecycle makes them extremely vulnerable to overfishing; evidence shows this is already happening as commercial and recreational landings shrink as commercial effort increases. The NMC is proud to be a member of the Angling Trust (AT) and an active participant in their Conservation and Access Group. We encourage our members to also become individual members of the AT and to support their work on behalf of fish and fishing. As a mullet angler we would ask you to join us in the NMC and enjoy the most challenging species in our waters. As a conservationist, we ask you to support us in securing a prosperous future for grey mullet and everyone who values these vulnerable species. 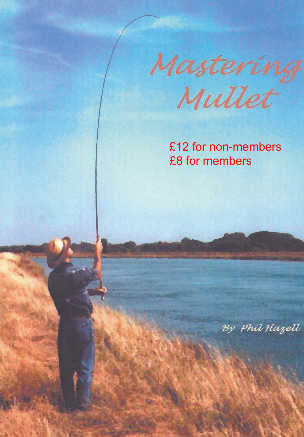 Membership is made up of anglers of all abilities, from the very experienced to those yet to catch their first mullet. The backbone of the NMC is the bi-annual journal &apos;Grey Ghost&apos;, usually produced in Spring and Autumn. The club also regularly distributes newsletters through the summer months, and sends out a regional membership address list each spring; this enables members to get in touch with each other when they plan on fishing new areas. 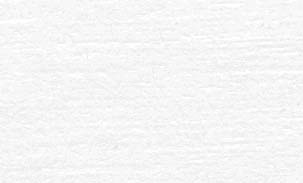 The membership list is updated regularly and is also available to members online. The NMC organises &apos;fish-ins&apos; at locations around the country, offering the chance to pursue mullet in different surroundings in the company of experienced anglers. If you need help, guidance is always at hand in the form of a good local fisherman who should be willing to show you around. The club awards gold, silver, bronze and platinum certificates as appropriate for particularly noteworthy mullet of any of the three species. Fish are recorded via monthly report sheets returned to our catch recorder. There are also various trophies for the best specimens caught within the different regions during the club year, and separate awards for the best mullet landed at the organised fish-ins.